The economic blockade imposed in eastern Assam and eastern belt of Arunachal Pradesh has severely affected normal life in Namsai district. The economic blockade has been imposed by the All Moran Students’ Union (AMSU) and the AMSU-Lekang Regional Committee (AMSU-LRC) in the eastern belt of Arunachal Pradesh and in the districts of Dibrugarh and Tinsukia of Assam since 20 January. According to sources, vicious circles taking advantage of the situation has been looting the locals by selling kerosene at Rs 80-85 per litre while petrol was selling for nearly Rs 100 per litre in the black markets. With low supply, the prices of other essential commodities have also witnessed steep rise in prices. Meanwhile, in a letter to the Namsai deputy commissioner, All Tai Khampti Singpho Students’ Union (ATKSSU) president Kohana Chowpoo said the economic blockade ‘grossly deprived the general public from availing their daily essential commodities and basic needs’, according to reports. Since the movement is headed by the AMSU, the economic blockade has been imposed from 20 January to 20 February in Dibrugarh and Tinsukia districts of Assam. 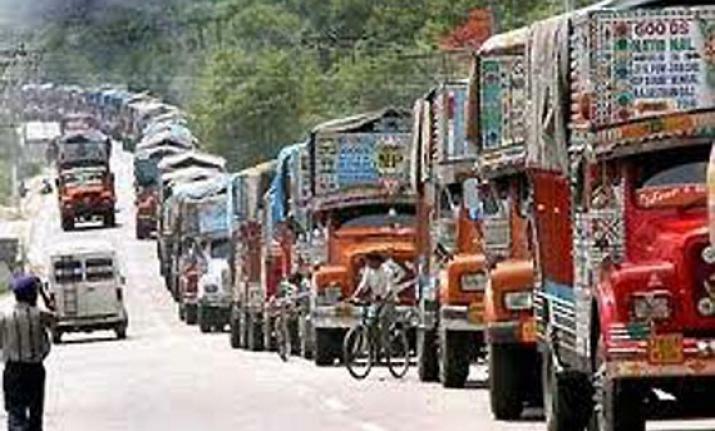 Makum in Tinsukia serves as the central entry point to most eastern districts of Arunachal, and trucks carrying goods are now taking bypass roads to reach their destinations. However, AMSU-LRC general secretary Manoj Moran informed that they have currently put a halt only on vehicles carrying coal and wood, and on oil tankers. On the other hand the All Lower Dibang Valley District Border Students’ Union has termed the economic blockade as ‘illegal’. In a press statement issued on Thursday, the students’ body said the blockade was ‘hampering the local indigenous life in Lower Dibang Valley district as they share border with Assam’. The union also condemned the statements of chief minister Pema Khandu and deputy chief minister Chowna Mein on granting PRCs to non-APSTs of Namsai and Changlang districts as a ‘new year gift’.